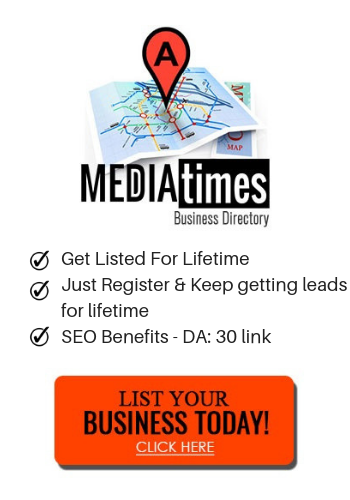 Planning to live in Brisbane or buy an investment property in Brisbane? Well, you have made the right choice by choosing Brisbane to live or invest. 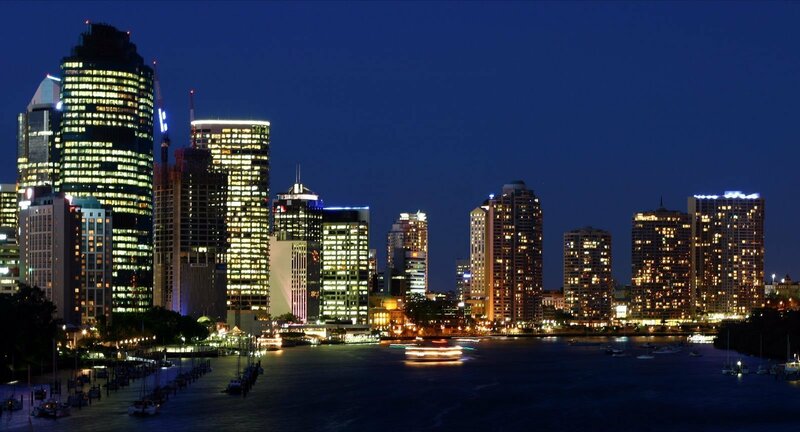 Below are some of the factors that shape the property market of Brisbane. Demand is a big factor which affects any real market and demand for Brisbane property market has been growing constantly for last few years. The reason behind the demand is the affordable housing market compared to Sydney and Melbourne where prices are sky high. For the same reason, Brisbane has been a major beneficiary of net interstate migration in the past few years. 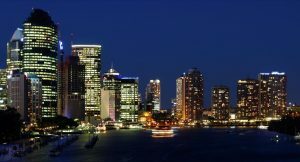 Locals who live in Brisbane describe it as a place which has everything to offer from laid back lifestyle to a happening night life, massive shopping malls, state of the art infrastructure, luxury hotels, some of Australia’s best beaches, and international brands who are showing growing interest in investing in Brisbane. And not to mention the great sunshine weather of Brisbane. According to realestate.com.au, the median sales price for 2 bedroom units in Brisbane City, QLD in the year 2014 was $540,000 based on 237 home sales. Rents have gone high in last few years. Around 7 years back you could get a decent size room for rent in a shared house in around $100-$120 , it is almost double the price now around $200- $250 for a decent size room. However, compared to Sydney and Melbourne, it is still cheaper to live in Brisbane. A rent for two bedroom unit close to Brisbane CBD would be around $400- $550. the prices are expected to go higher as a result of growth in property market in Brisbane. $1.35 billion airport expansion, $3 billion RNA showgrounds redevelopment, $1 billion gateway upgrade, and $1.1 billion Moreton Bay Rail Link. $5.2 billion BaT Tunnel (an underground tunnel for buses and trains which will change the transport scene in Brisbane, a $3-plus billion integrated resort and casino which will enhance the tourism in Brisbane, and an expanded medical hub at Herston. The $90 million investment for the 2017-18 road resurfacing program will help make suburban streets smoother and safer. Works will occur across every Council ward. The Wynnum Road corridor is an important route in Brisbane’s road network, providing access between suburban and commercial catchments in the eastern suburbs of Brisbane, the Central Business District and beyond. Council is delivering the Wynnum road upgrade in stages.